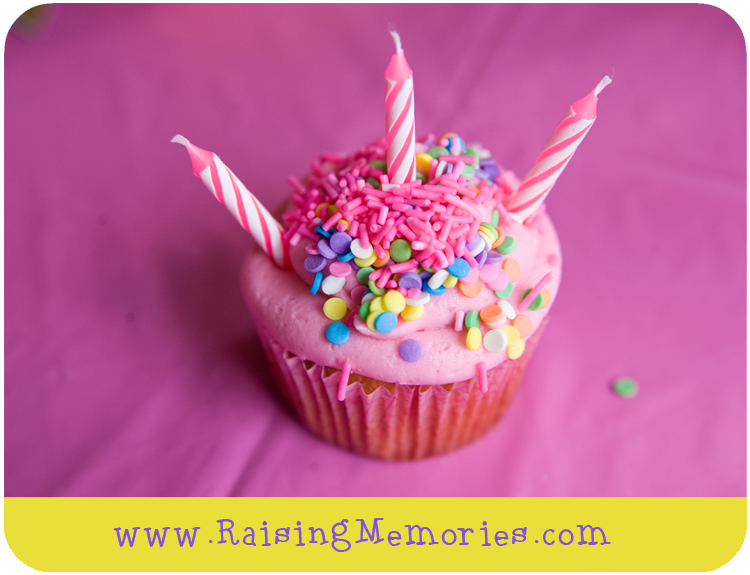 Are you celebrating anything special lately? Soon we'll all be celebrating the love in our lives! Do you have any Birthday or Valentines Day traditions in your family?